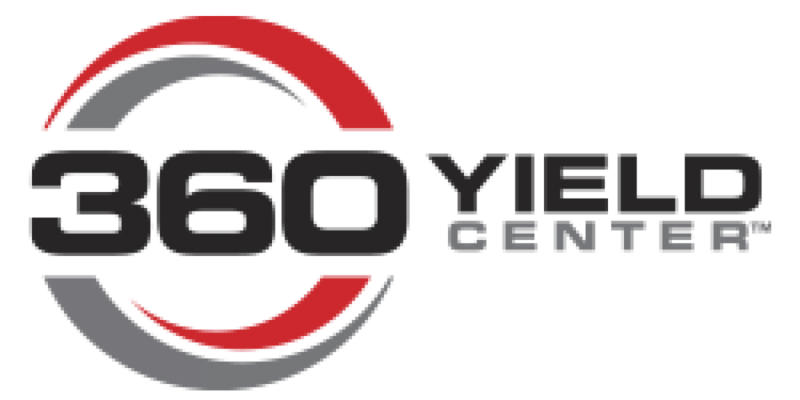 360 Yield Center is the farmer focused technology-powered approach that provides more accurate, timely and actionable plans for optimum crop performance. DuPont Crop Protection works hard to understand the needs of growers as they rise to the challenge of feeding a growing world. 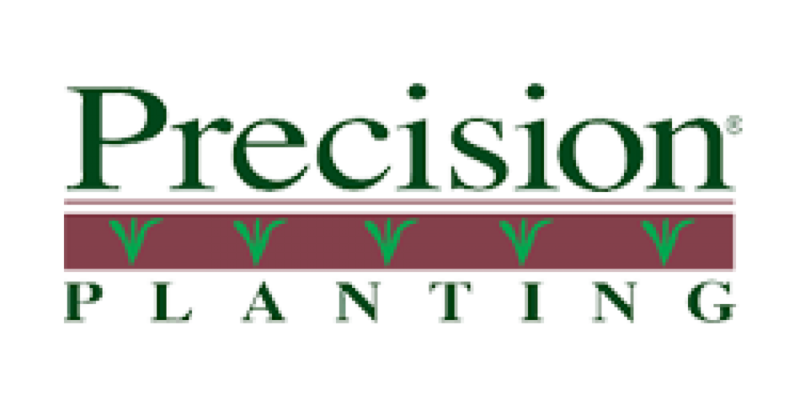 Precision Planting is a leader in agriculture technology. We develop innovative products and solve important agronomic issues facing growers. 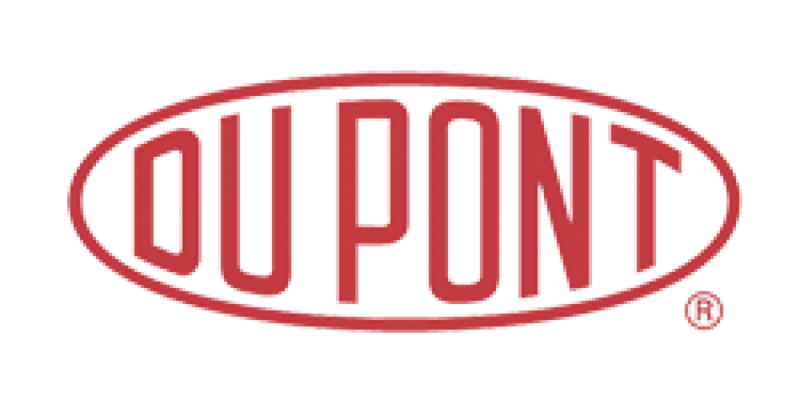 DuPont Pioneer wants to help farmers grow healthier crops. 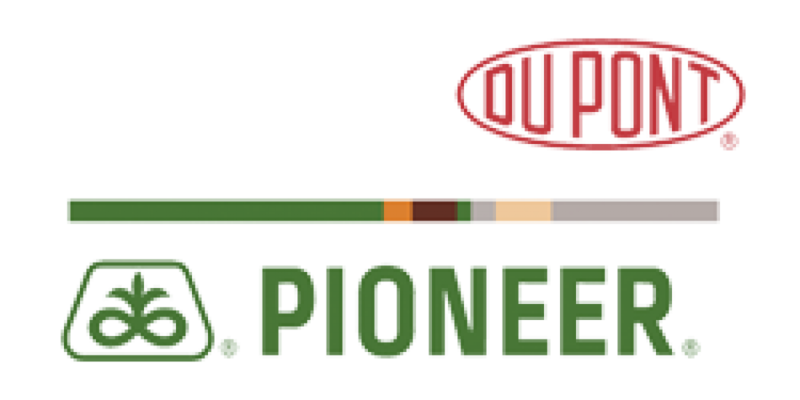 DuPont Pioneer is the world's leading developer and supplier of advanced plant genetics serving farmers around the world.